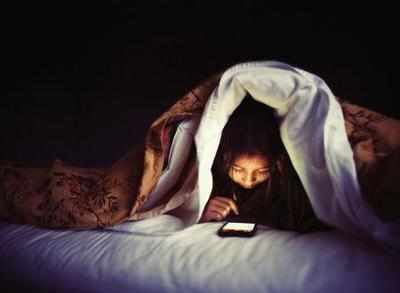 For those who love late night reading in tablets and smartphones, there’s good news as a recent study has stated that daytime light exposure can help fight sleep disturbances which may be caused due to late night use of electronic gadgets. The study has revealed that ample exposure to daytime bright light can help young people who used self-luminous gadgets for up to two hours in evening in getting a sound sleep. 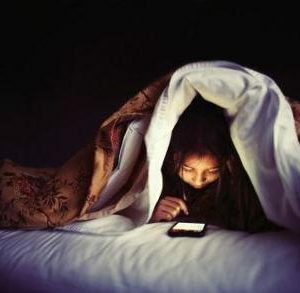 “Our most important finding was that the issue of whether screen light in the evening could interfere with your sleep is more complex than previously highlighted and that there are certain important factors (such as daytime exposure to light) that affect this,” Frida Rangtell, doctoral student at Uppsala University in Sweden, was quoted as saying to the thelocal.se. 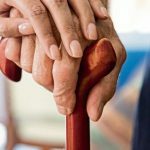 The levels of hormone which affects sleep-wake cycle in humans – melatonin – were not affected in any significant way, the study revealed. “However, one must keep in mind that utilising electronic devices for the sake of checking your work e-mails or social network accounts before snoozing may lead to sleep disturbances because they may cause emotional arousal,” explained Christian Benedict, Associate Professor at Uppsala University. Previous research has associated evening use of smartphones and tablets with sleep disturbances, as well as blindness in adverse cases. According to a study published in The New England Journal of Medicine, two women had been affected by transient smartphone “blindness” in one of the eyes due to gazing their smartphones right before they slept. The current study has been published in the journal Sleep Medicine for which the team compared the effects of bedtime reading in case of a tablet versus an actual book in fourteen young women and men from Sweden. The participants were asked to read from 9 pm to 11 pm, half of them being asked to use a tablet and the other half a hard book. The study concluded that there were no differences in pre-sleep saliva melatonin levels and sleep parameters between the two groups.